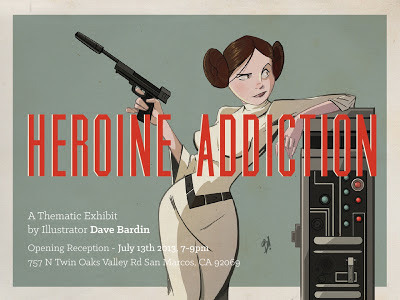 A thematic exhibit and one of a kind reception featuring never before seen illustrations & sketches by Illustrator Dave Bardin. 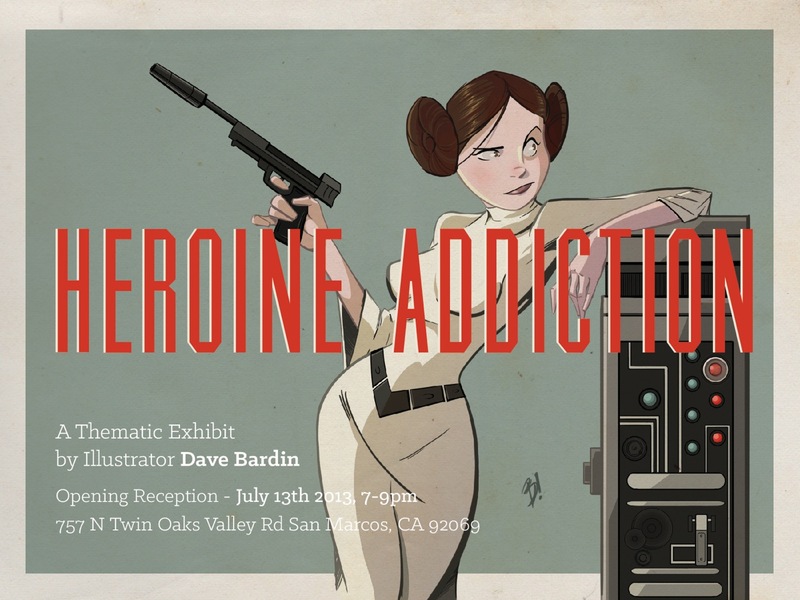 Pre-order limited edition illustrations, meet the artist during an exclusive autograph signing and interact with live CosPlay characters, ONE NIGHT ONLY. Complimentary refreshments will be served.